Yesterday was the ninth anniversary of Hurricane Katrina. 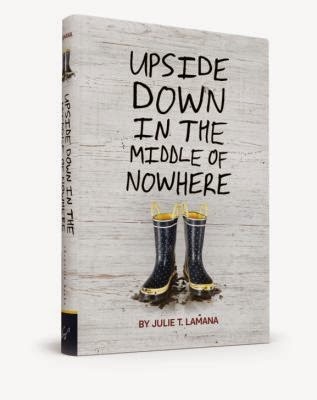 I also happened to finish Julie Lamana's book, Upside Down in the Middle of Nowhere. Now in retrospect, it seemed to be a fitting way to commemorate the occasion. This work is an outstanding middle grade novel. 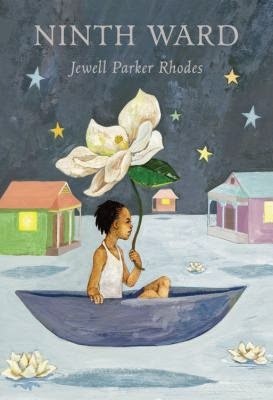 Our seventh graders have read Jewell Parker Rhodes' Ninth Ward over the past several years, and Lamana's book is equally as gripping. Lemana follows a family from the Ninth Ward that has to escape the rising waters by climbing into their attic and eventually onto their roof. Death faces them square in the face and when they finally get rescued off the roof, the family also gets separated. It was a hard book to read and took me longer than it should have considering its intended audience. I think that it was due to the subject matter. The one thing that bothered me about the story was at the end when Armani gets a ride into New Orleans on the 2nd of September to try and find her missing family members. There is no way that they could have traveled anywhere near the Ninth Ward on that day. The water had not yet receded. When she finds someone cleaning up their property and a fan going, I knew the author had played with history. I live in an area that was not flooded and did not have electricity until the middle of October, and it took a lot longer for those in the Ninth Ward to get their services back. I know that is a little thing to quibble about, but I do wish that the author had been more accurate with the history. Otherwise, it is excellent story telling from this first time author. Though my life was not turned quite as upside down as Armani's in the book, I certainly felt like I was adrift during the weeks that followed the storm. I had gone to stay with family in New Iberia, LA. It also happened that a colleague of mine from the elementary school where I used to teach had evacuated to the same house as I did. There were also several families who had attended that same school who evacuated in the area. A little one room school house was created by Paul Reynaud for these students. 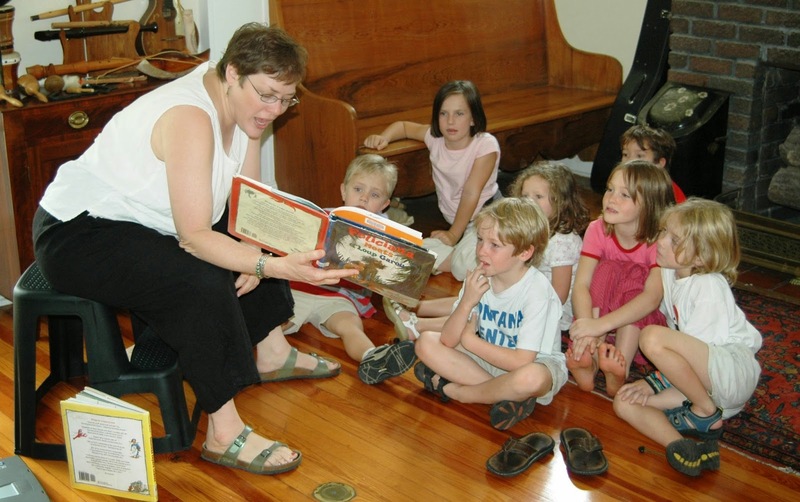 As a true librarian, I took it upon my job to offer story time everyday to the group of about a dozen kids. The students would walk down to Bayou Teche for lunch and recess. Afterwards, before returning to class, I would hold a story time. My greyhound, Mitzi, would always join the group and listen to me weave my tales. With the anniversary of the storm there have been some resurrections of old articles written in 2005 that I want to share with you if you are interested in reading more about this impromptu school. Michael Tisserand is an author and father of two of the students who attended. 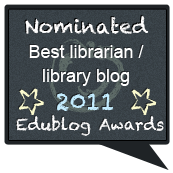 Open here for his article about Sugarcane Academy. Michael also wrote a book about the school, and you can open here to find out more about that title. The school was highlighted in the news on television and in newspapers. This next article comes from CBS News. I started my very first blog with my husband, Inside the Bowl, in November of 2005. It was about returning to New Orleans in the fall of 2005. 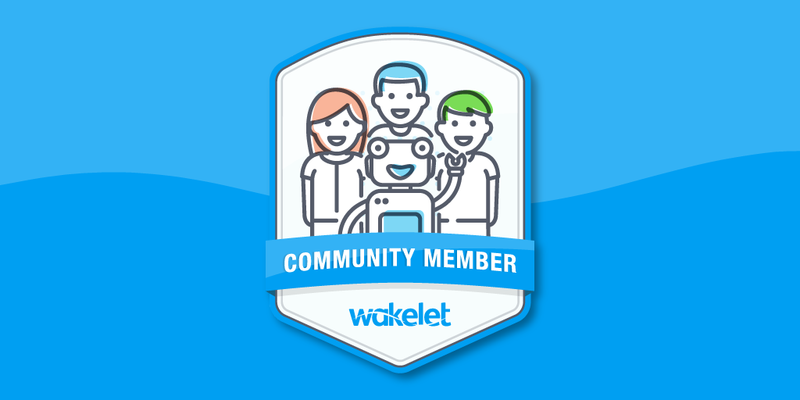 I can share the archived link because it is not posted online anymore, and you can only view the text here because the pictures will not load. There was a wonderful series posted online on August 26th from our local paper that took photos taken in 2005 and superimposed today's look of the same images. 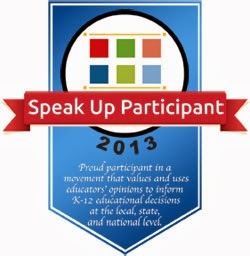 You can find this cool interactive article here. 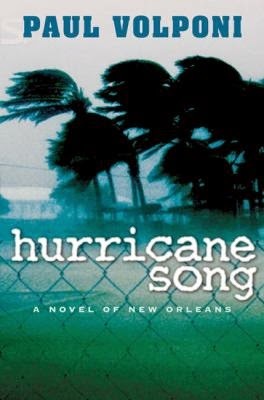 There are other well written middle grade books about Hurricane Katrina that include Paul Volpani's Hurricane Song and M. H. Herlong's Buddy. 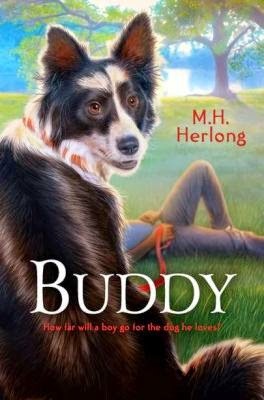 I have to admit that I have not read Buddy yet, but it is on my list of books to read. It along with Lemana's work have been nominated for the 2015 Louisiana Young Reader's Choice Awards for grades 6-8. 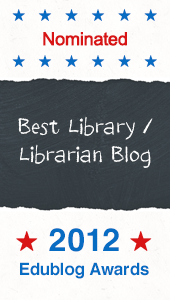 At PFTSTA, we used that list for summer reading for our 6th and 7th graders. 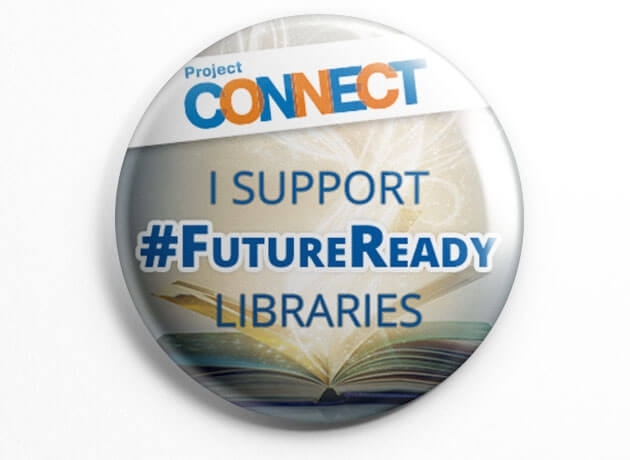 I have purchased all the books on the list, and the students have time to read all ten titles before they need to cast their vote for their favorite. If it weren't for Katrina, I don't believe that I would have ever looked for a job in Jefferson Parish and found Patrick Taylor Academy. I just started my ninth year teaching there, and it truly is a wonderful place to be. I have had enough reminiscing, next time I will get back to more current topics.